The ritual of dating has evolved from the highly supervised occasion of our Victorian ancestors to today's simple text message on the spur of the moment. Some would say dating has "devolved," and this may be accurate, but the underlying expectation has remained the same--companionship. No matter what your opinion is on the evolution of dating, we can all agree that the changes have been significant. Once upon a time, dating was a family affair. Arranged by the parents, courtships were always supervised with expectations of a suitable match the only required outcome. Gradually, dating evolved to an elegant evening of dinner and dancing in the '20s and then to dinner and a movie in the '60s. Today, the evolution of dating has led us to everything from a planned personal event to a casual conversation online. Elegant evenings are still possible, if we're lucky, but more often than not, dating is very informal. Back in the '50s, when you asked for a date was just as important as where you went on your date. Girls were taught that if a boy respected her, he would never ask her out at the last minute. Though the timing eased up with each passing decade, it has only been recently that last-minute dates are as acceptable as planning days in advance. 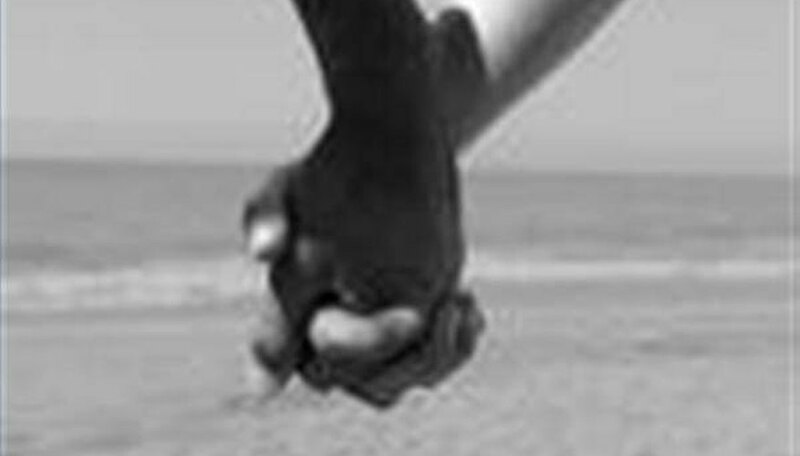 Finding a companion is the primary objective of dating, not so different from days gone by. Being alone carries no stigma, but most people prefer to have someone in their life they can be comfortable with. As dating evolved from a formal ritual to a casual episode, our criteria changed for selecting our companions. Marriage is no longer expected at a young age, or any age. Companionship may be for a week or a lifetime, no strings necessary. Similar interests, good conversation and attraction are all considerations for dating in today's society. More than any time in our history, personal choice plays the most important role in choosing our dates. Most of us have evolved beyond the past stigmas of gender, color and social standing when selecting a potential partner. Acceptance of our individual differences has helped society as a whole evolve into a more understanding place for those who hear the beat of a different drummer. We no longer expect that a couple is only a man and a woman. Different races and cultures mingle as we search for our perfect date. This evolution has created a more open, ever-changing landscape for future generations. Kally, Katherine. "About the Evolution of Dating." Dating Tips - Match.com, https://datingtips.match.com/evolution-dating-4611412.html. Accessed 19 April 2019.